For the recurring Women’s Dinner Connection, Cornell alumnae gather at various restaurants in and around the greater Boston area. We rotate the dinners geographically, so at some point during the year the dinner will be held in your neighborhood. 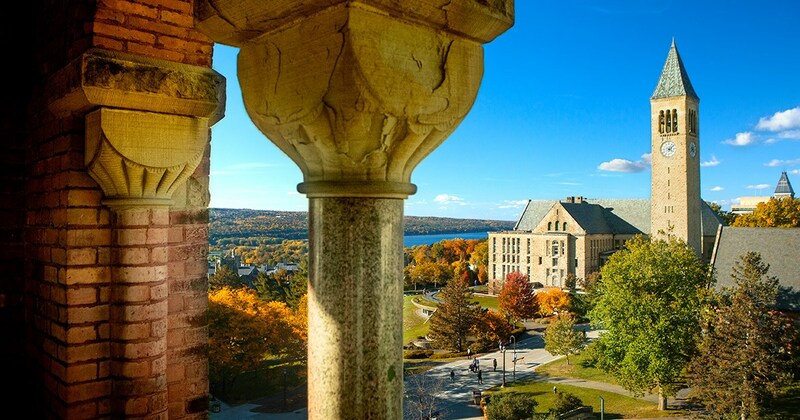 Connect with other Cornell women, reconnect with friends and enjoy a wonderful meal together. Please join us for dinner! Please register if you plan to attend. Thank you.